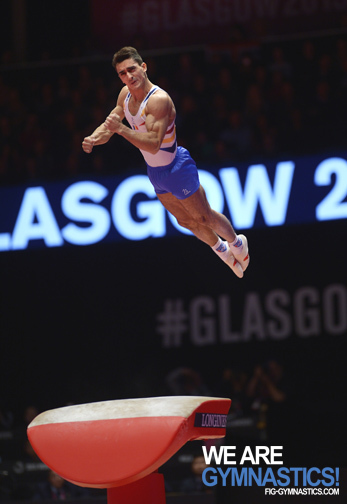 At 34 years young, Marian Drăgulescu (ROU) made a spectacular return to international competition at the recent Glasgow Artistic Gymnastics World Championships, bounding to a silver medal on Vault and enjoying himself thoroughly every step of the way. 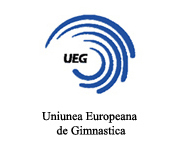 A man ahead of his time on Vault, Drăgulescu pioneered the jump that bears his name (two front flips with a half twist) in 1999, and it helped him win four World titles on the event (2001, 2005, 2006 and 2009). Though he stuck his signature skill in event finals at both the 2004 and 2008 Olympic Games, he was never as consistent with his second vault, and had to settle for less than gold both times. While the Drăgulescu is still considered among the most difficult in the world, Dragulescu knows that he may need to do even more if he wants to land on the Olympic podium next summer in Rio. “I need to improve my vaults, both of them, because with my start value I don’t have an equal chance with the other gymnasts,” he said. “Here in Glasgow, I am trailing (World Vault champion Ri Se Gwang) by sixth tenths just in terms of start value. 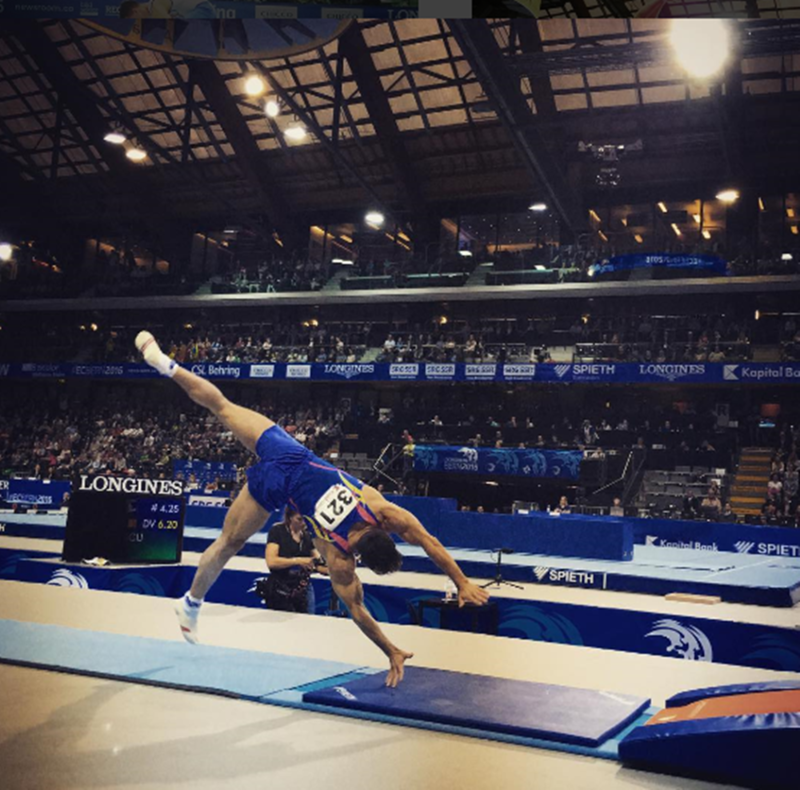 So it’s not equal, and I need to equal the situation.” To that end, Drăgulescu has been training his namesake vault with an extra half twist, which would be named the Drăgulescu II in the code of points if he performs it successfully next summer in Rio. 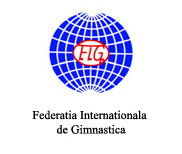 In Glasgow, Drîgulescu competed all six events in an effort to qualify the Romanian men’s team for the Rio Olympic Games. His vault provided their highest score, 15.400, in team preliminaries, helping them finish 14th overall and advancing them to the Rio Olympic Test Event next spring, where they will get a second chance to qualify to the Games. With his individual silver medal, however, Dragulescu is guaranteed a place at the Olympics next summer. Regardless of how it goes there, he feels good about his vault and its place in Gymnastics history.